The marriage of technology and mountain biking is getting stronger by the day. If we’re not learning about the latest SRAM wireless technology, the newest eMTB or getting to grips with, well suspension grips then we’re discovering new ways to record our rides. The most obvious way to record your ride is with a GoPro or similar action camera, or with Strava, but what if you want to capture more than just location and video data? What if you want to discover the sort of G-Force you’re maxing out at? 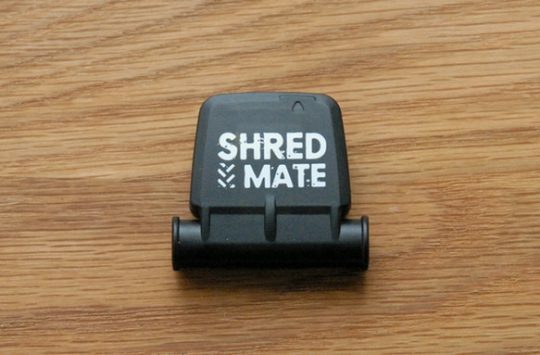 We recently reviewed the Shredmate which records G-Force data so you can figure how long you’re in the air when you land, braking forces and cornering forces, but here’s a similar piece of kit that does the same job and that you can build yourself at home. 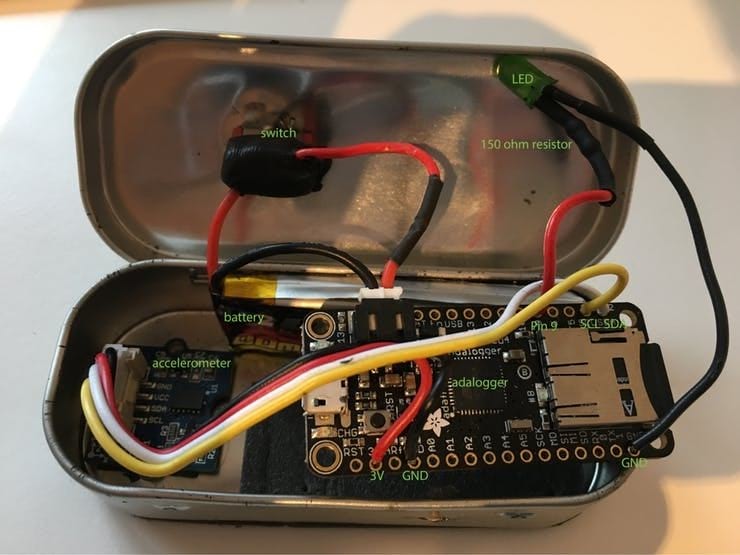 This “Easy Accelerometer Data Logger” is the brainchild of hacker.io user dominik_hartl and has been designed to fit in a small Altoids Gum tin which we assume is around the same size as a Fishermans Friend tin. The simple circuit uses an Arduino board, accelerometer, and huge 600mAh battery to record G-forces on the X, Y and Z axis. This information is recorded as a .csv file and saved locally on an SD card. Each time the device is activated an LED notification light blinks, and a new file is created on the SD card making it easy to comb through your G-Force data. Here’s a video of a bike park drop followed the data that was recorded by the logger. Mmmmm look at those graphs. If you’re worried about how rugged the little device is, dominik_hartl claims that his unit has survived some pretty rough and ready trails, and even the odd rainstorm, plus the large battery means that a whole day of data recording can be had with just a single charge. We’ll have to admit that this isn’t the sort of data that most of us at Singletrack Towers has ever wanted to record, but if you’re a racer, or homebrew bike builder this little gizmo could be invaluable. 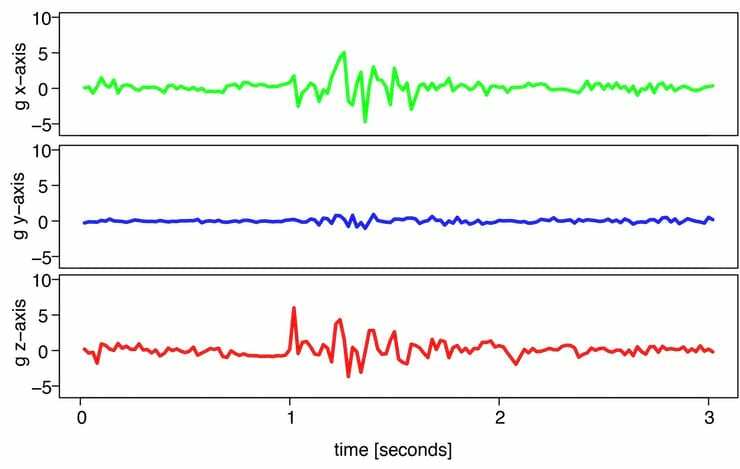 The Easy Accelerometer project is an interesting one and we’d love to hear from anyone planning to try something similar, not just to see how they got on but also to learn what data you recorded and if you found a use for it. For those of you already looking for the soldering iron, all the info to build your own G-Force logger is available here. I love soldering hacks, but there is an easier way. There are free phone apps that access the accelerometers on your phone and graph them out, which I’ve played with. Worth keeping older iPhones if you upgrade for hacking applications like this.